Elissa is the supervisor in the post completion department making sure all the final transaction details are dealt with efficiently. Her tasks include filing SDLT returns, registrations of titles and sending necessary deeds to clients and banks. 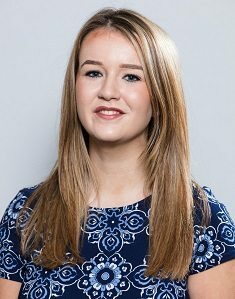 Elissa has been with PM Law since 2014, starting as an apprentice working in the administration team. During her free time, Elissa enjoys socialising with her friends and going to gigs.